The project is for the development of student accommodation comprising 10, 9 and 7 storey tower blocks set on a sloping site to provide 400 bedrooms in total comprising study style apartments and cluster block accommodation. 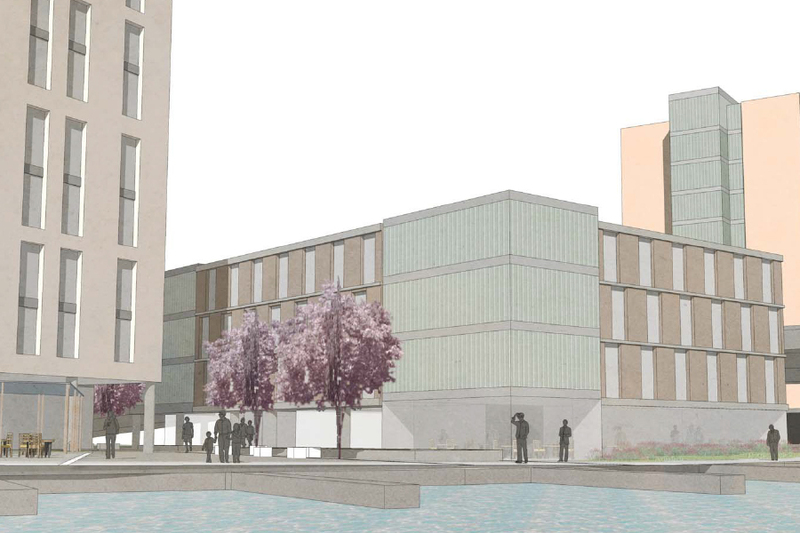 The site has a river frontage and is close to the city centre and in the University district of the city. Fairhurst provided that added value to the project included innovative design of transfer structures to minimise impact on the buildings services and architectural zones.